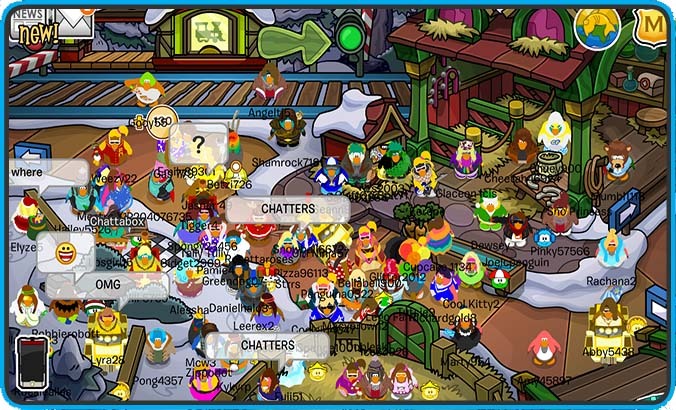 8th Anniversary Party: Aunt Arctic Meetup Times ! 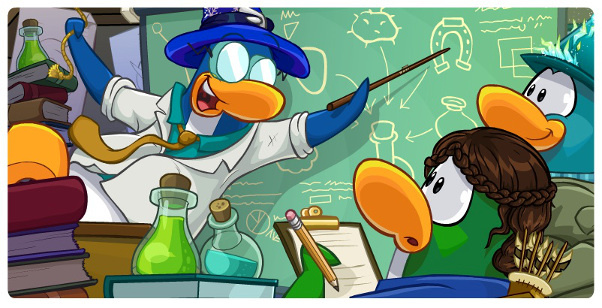 Tomorrow marks the 8th anniversary since Club Penguin’s launch! 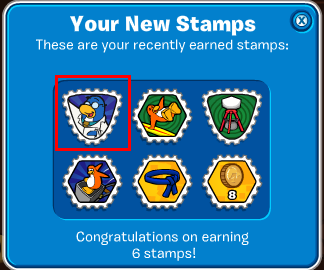 Aunt Arctic will be there and you can meet her if you want! These are the meetup times: Continue Reading! Medieval Party: Gary Meetup Times ! Here are the Gary meetup times for the Medieval Party: Continue Reading! Summer Jam: Brady, McKenzie and Cadence Meetup Times ! 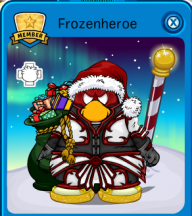 Hey there fellow penguins! 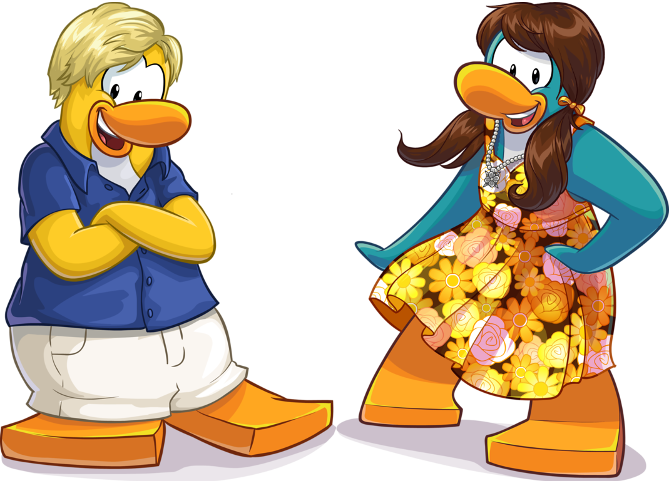 In this party you will get the chance to meet Brady and McKenzie and even Cadence. Here are the meetup times: Continue Reading! 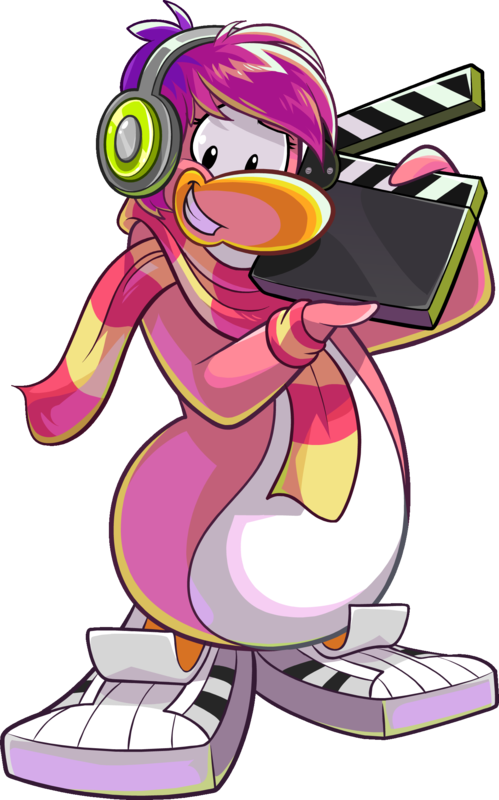 The Club Penguin team have decided that it’s time to have a little celebration online, since they released their very first album! Every week Polo Field and Businesmoose and other friends log in for an event they call Field Friday. Here are the details for this week’s special album release party: Continue Reading! Almost Met Gary + Gary Meetup Times! 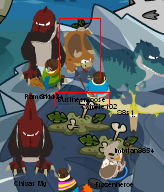 As you can see he is/was a Triceraptor. That’s me in the bottom right, obviously with the blue circle. The names are all tiny so you can just barely read his name. Have any of you found all the eggs? If so, please leave a comment!